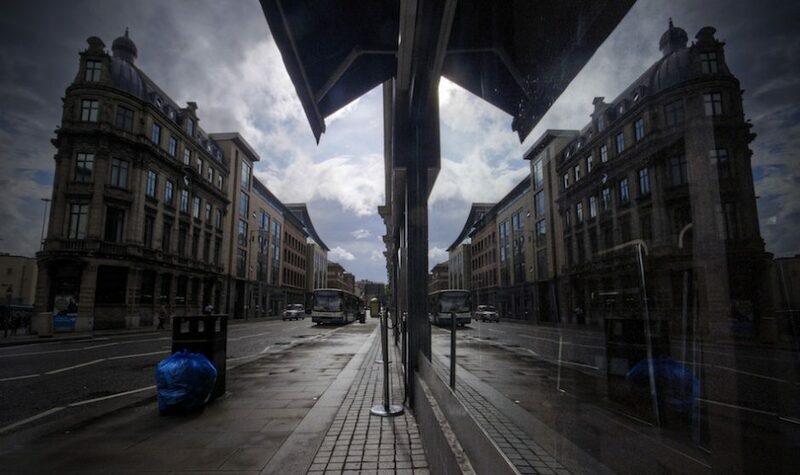 Been a while since I’ve done any reflection shots so here’s one of Victoria Street. The building on the left is one of my favourites in Liverpool, reminds me of the Flat Iron building in New York. Well done! I had to look at it twice. And enjoyed it both times! Why did you not move the bin bag, it is a distraction.